Branding is a process. It is an expression. It’s the pull. It’s the gravity that holds together all components of a brand together. It’s the epoxy resin that glues down your business motives and objectives. Let’s simply put it this way: Your brand is the idea that connects your services and the clients and branding is the process to bridge that service-client gap. A business owner has to make sure he has the right tools and equipment to take his brand to the next level, whether it’s traditional branding or branding in web design. Sure, the brand’s online presence makes a great impact, especially if the brand is a well-established one. But what if the services are user-friendly and the web design isn’t? 95% of online customers rely on receiving a user-friendly experience when it comes to considering the most important factor. It’s nothing new that many businesses step into the quagmire of web branding violations, which makes them unable to step out until they receive help. And yet many are able to rev up their sales using effective web branding. So, How Does Branding Work In Web Development? Owing to the fast-paced nature of the digital domain, branding in web design, unfortunately, isn’t a day’s task. It’s a risky job with potential hazards lurking around. Branding on an online platform involves producing a digital model of the business that ingrains its concepts and ideas, specifies the goals and objectives, the techniques and strategies used to achieve these goals and plans, and then, funding the plan. The main reason why a brand approaches the web world is its desire to emphasize its brand identity, whether it’s visual or corporate or both. The main idea, however, is to make the user interaction pleasant and easy to use via the functionality and the virtual capability of the web design. Anyways, your target audience is likely to find you through an online platform and will Google to see a list of the websites offering the same product. Yes, you’re going to be there too, only if you have a brand-centered website. But one small mistake can take back the privilege of being ranked on popular search engines. You know that the competition is getting tougher each moment and that is why you must create instances to appeal to your target audience. Plus, the brand elements are a must consideration here. For example, if you’re running a fashion brand, you must pinpoint your focus on building a memorable logo for your fashion business, the color theme, the font choice, and the slogan (if you have any). Your website and your brand should stay hand in hand if brand consistency is to be achieved. 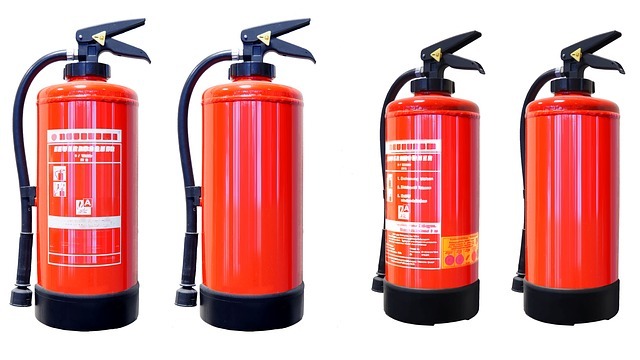 In fact, there are certain things you can control to brand your website. So here are a few dos and don’ts of website branding you must be watching out for. 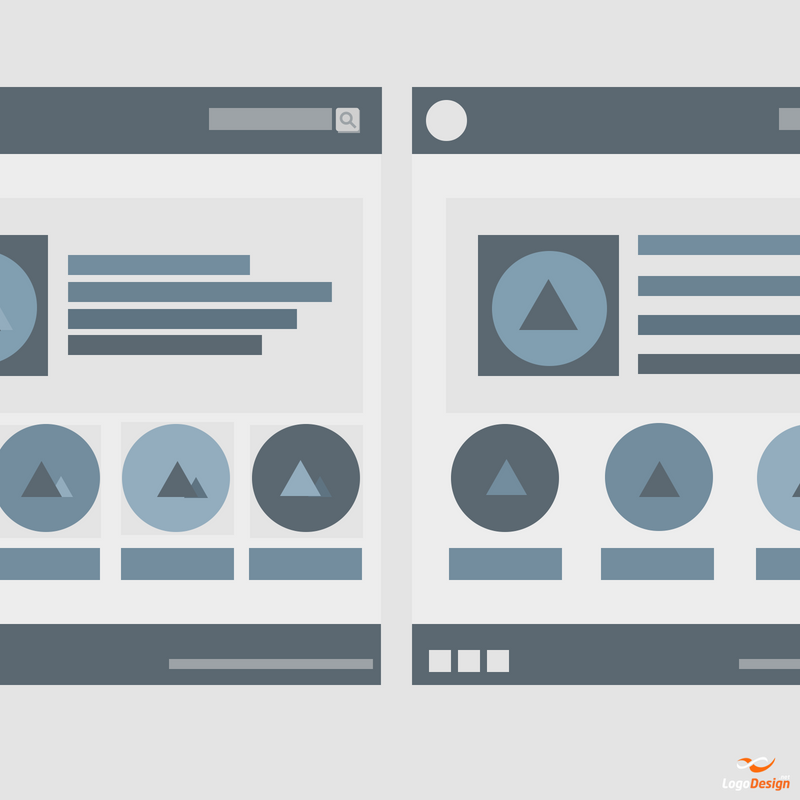 How you structure your website says a great deal about how organized your brand is. Most people usually follow the usual user experience (UX) guidelines to ensure fluid usability on the user’s end. You must lay the web elements in an organized structure that syncs with your brand message. 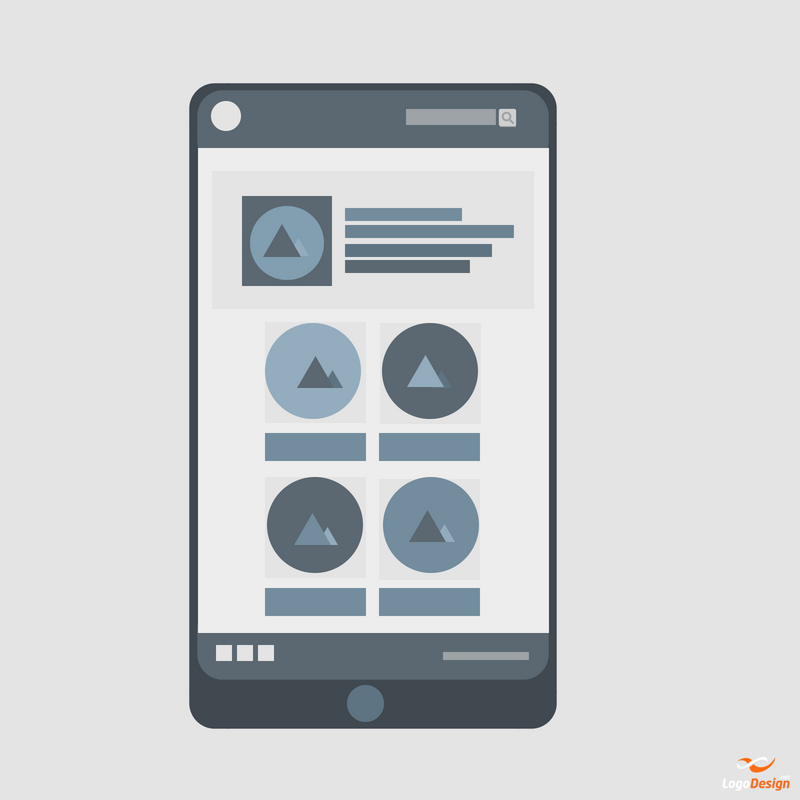 The navigation, the placement of text and images, and other clickable options are the important elements when it comes to considering web layout. Everything needs to be organized properly and in a visually appealing manner. Go ahead and use the UX recommendations to improve the user experience on your website. You can explore your creativity to organize your web layout structure in a unique manner, making sure it won’t come in between you and your brand’s online presence. Make sure you add plugins suitable for your website format. Try not to create structures that are already present. A crowded and complicated web layout will only confuse your visitors, which is why it is best to create a simple web layout that helps your viewers understand the message delivered by your brand website. Images, video clips, and other visual media are meant to make your website beautiful and make the user experience worth a while. It sets the stage for your message and the main elements that are responsible for effective message delivery. The background creates an ambiance that is consistent and aligned with your brand. If you would create a background too showily, it’s only going to distract your visitors and hence, your core idea will be buried under the noise of your background alone. A background – that acts as a supporting item to your main intent – is a good place to start. It should inspire the users to figure more about your brand. DON’T choose a background that divides the attention of your audience. According to Statista, 52.2% of the worldwide traffic was generated via smartphones, which is higher than that of the previous year (50.3%). That alone tells us the importance of the smartphone usage. 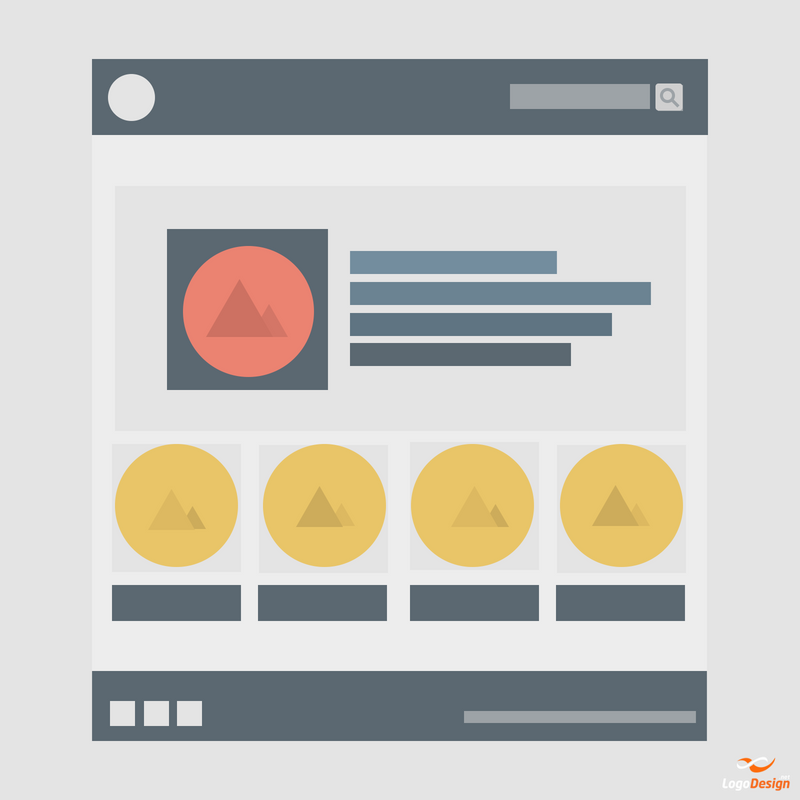 In order to have your brand website rank on page #1, you have to optimize your content as well as your web design. By optimization, we mean that your website should exhibit the same level of responsiveness and speed when it runs on other devices, such as tabloids and smartphones. Make sure that the phone version of your website operates in the same fashion as your desktop version. Not only should it reciprocate the color theme, the navigation, and the layout, it also should look great. DON’T: A great design without optimization is a great flaw in your overall web branding strategy. Lack of optimization means lack of adaptability, which leads us to the point where a website slowly dwindles in ranking. 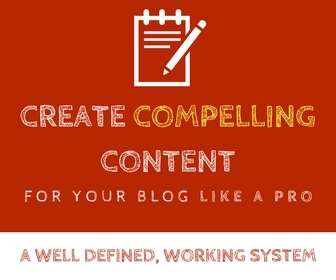 Just don’t forget to optimize the content you choose to upload. 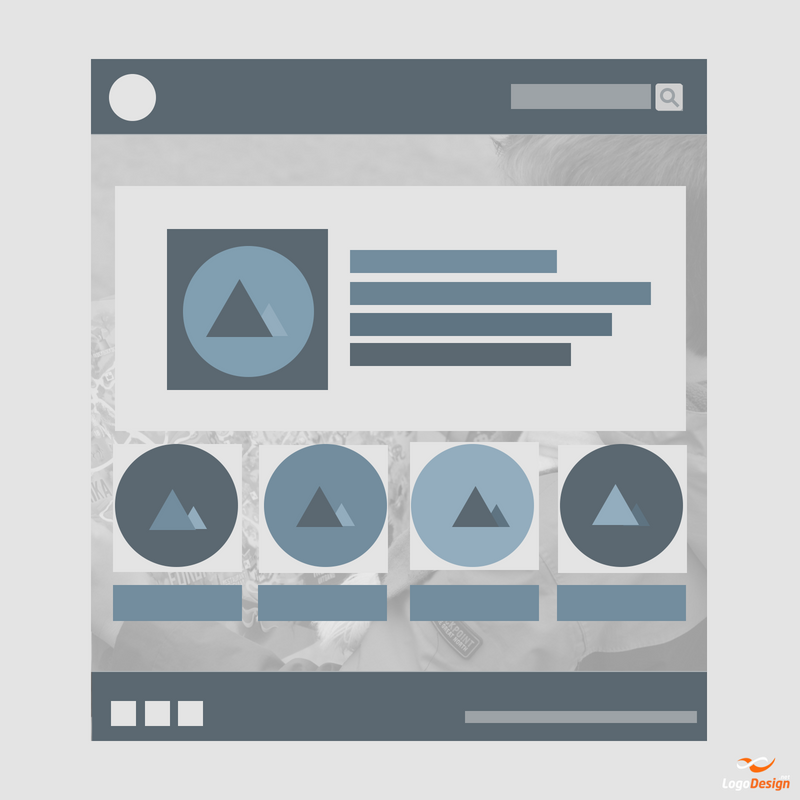 When someone visits your website, they don’t expect to see your webpage covered completely by content. The more the content, the harder it will be for the visitors to digest. 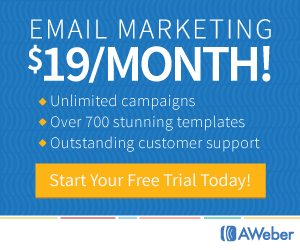 If you want to repel your customers, then the best thing to do is to overcrowd your webpage. Plus, there are also chances that amidst of all that commotion, you’ll find your customers confused and missing out on something that could probably grab their interest. Make sure you leave some spaces in between the content, just to make your webpage breathable and easy to take in. It creates a nice flow! Then again, don’t hoard content on your webpage. It’s going to scare the visitors away. Colors have a lot of power over human psychology. The way they influence a brand’s values can also be experienced in a web design. How? The color scheme or theme you choose in a web design isn’t picked just out of the blues; it is rather chosen on the basis of ideas, objectives, and core messages delivered by your brand. Depending on what kind of brand image you’re projecting, you might as well go through the color theory to learn more about color choices and their psychological impacts. Choose colors that reflect your brand personality and are a consistent impression of your brand. Determine what your brand is about and what response does it want to elicit. Once you’re sure about your brand colors, use that color scheme in your web design as well. Unless you’ve determined the colors your brand personality is based on, you can’t just go about picking random colors because they’ll look pretty. Using a random color theme might end up sending mixed messages to the visitors. And you definitely don’t want that, do you? Though the names below are some hefty ones, inspiration can strike in any form and lift a brand – no matter how small – up to the Nirvana of branding in web design. Just notice how they employ branding and marketing strategies to foster their brand message. JOHO’s Beans tells you the journey of a coffee bean from Brazil to the world in the form of a trademark coffee. Just because the beans are roasted the same traditional way since 1912, doesn’t mean that the marketing ways are still obsolete. 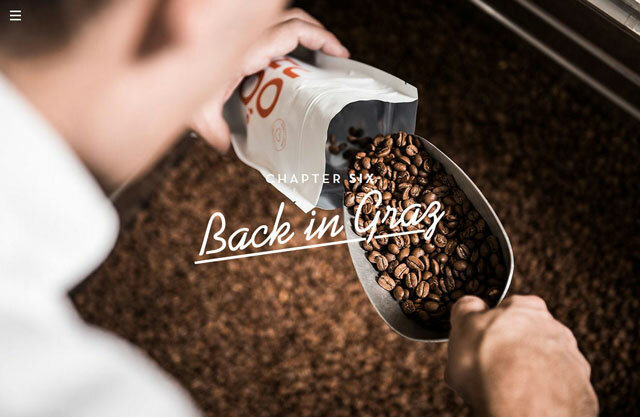 This coffee brand has made its way to delivering the best coffee as well as the best web design. When you enter the site, the journey begins in the form of visuals accompanied by audios. Each chapter tells you a different story with interesting facts to keep hold of the visitor’s attention. Just grab a cup of coffee and enjoy the rest of the journey! Who doesn’t know GUCCI? They’re the finest trendsetters in the fashion industry ever since we can remember and yes, their brand speaks for itself. Each season, their collection makes waves on the ramps of fashion central and this is what their website does as well. 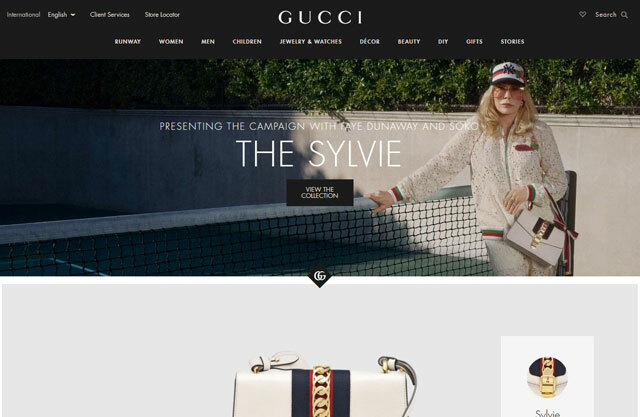 GUCCI’s web design is highly responsive and incorporates various types of visuals to propagate the brand’s impact. Plus, they share stories of what’s happening around the brand to keep the interest intact. MAC is the ultimate ladies escape to a world of glim, glam, and some beauty in the box. It’s a world-recognized beauty brand that is quite popular among ladies (and gents) around the world. 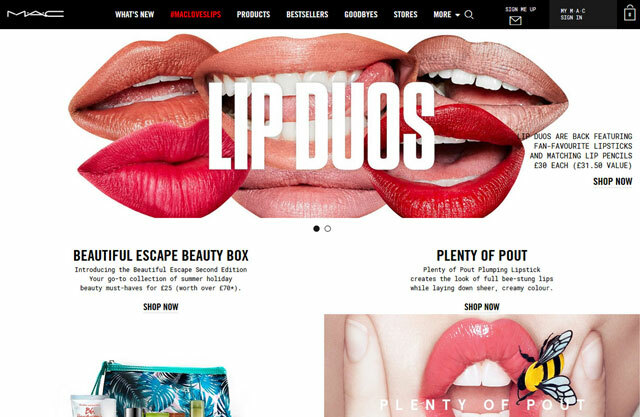 However, when it comes to branding in web design, MAC efficiently vents out the brand scenario and displays several visuals with a creative twitch. Pouting lips and season’s colors from MAC with an immediate call to action never go out of fashion. ZARA is yet another fashion apparel and clothing brand that goes out of its way to express itself vividly. Other than being spacious, the brand’s website uses high-quality visuals that indicate the exquisite taste for luxury and high-end fashion. With ample spacing and minimal use of content, the web design is what most aspire to achieve. You’re going to love this one! 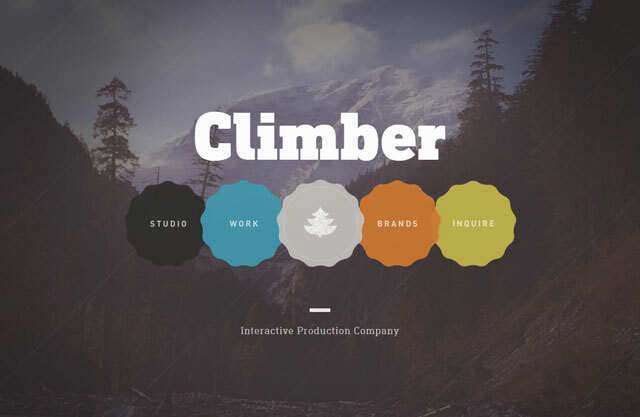 Climber is an interactive production company that produces exciting digital products and believes in delivering the best experience rich in software and web development. Their self-proclaimed ‘interaction’ hits the bull’s eye once you visit the website. The homepage gives an animated water-fill when loading. The background is a scenic one, referring to the name of the company and just look at the icons! With the background being subtle, the color scheme pops out and depicts the energy the brand wants to deliver. Don’t believe us? This inspiration is sure going to spark that imagination of yours! So, here we have it. First, we discussed how branding works in the web world, then the dos and don’ts of branding in web development, and some examples of creative brand websites slaying the competition. Branding in a web design is the strategic model of a brand going online to create a framework, align the business goals, and provide techniques to meet these goals. The web layout should be simple and oriented toward producing an incredible user experience; it shouldn’t be burdened with unnecessary content. The background should be a subtle expression, so it should not distract the audience from the main subject. The design should be optimized for use on various devices, especially on smartphones for better ranking. Let your content breathe. 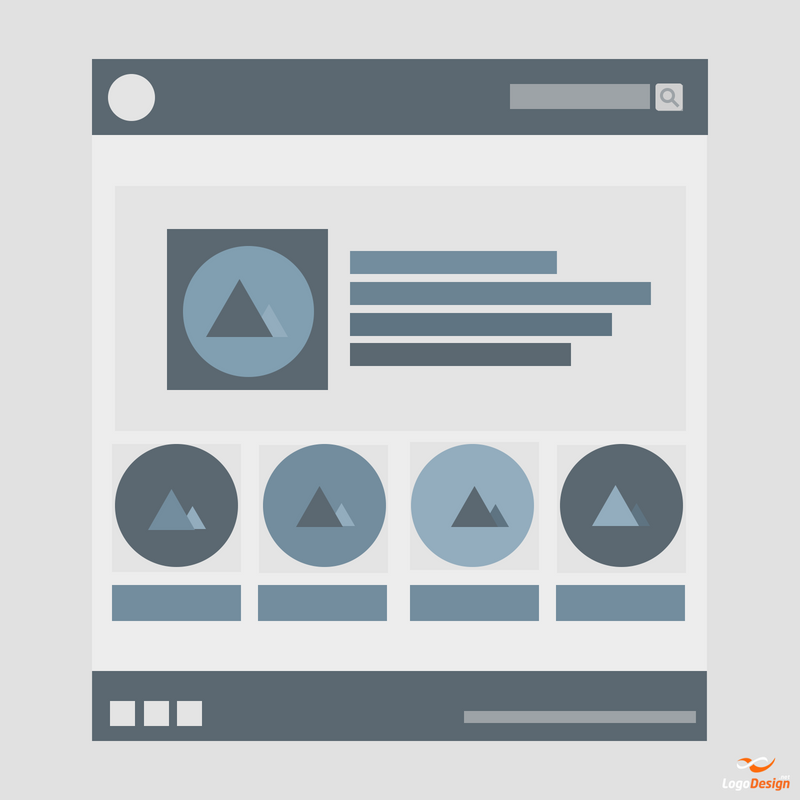 Give some space to ensure clear distribution of content across your web design. Make sure your color scheme resonates with your brand’s ideology. Using random colors isn’t going to take you anywhere. You can gather chunks of inspiration from effective and interactive web designs from various brands and spark your own creativity. And… we’re all done! In the article above, we intended to connect the dots to decipher the role branding plays in web development. Yes, Rome wasn’t built in a day and so can’t a brand website, but who says it wasn’t built the best? Avoiding the pitfalls of web design beforehand guarantees a safe and hassle-free way to design a powerful brand presence. By improving your website, you’re actually improving your business. Plus, you can always employ your own creative knowledge to overcome the web design bloopers. There are hundreds of creative geniuses out there from whom you can learn and just remember; it’s ok to make mistakes but it’s never ok not to learn from them. Jennifer Stone is a design savvy and a marketing freak who knows graphic design like the back of her hand. She digs deep into everything she comes across and applies her skills to the help other designers via her unique blogs. Very nice blog and every thinks nicely explain reading this information I get a lot of confidence, really you help me a lot. Keep doing this within work and updating me. QUIT DREAMING ABOUT BECOMING A SUCCESSFUL BLOGGER AND ACTUALLY BECOME ONE! Claim your FR​EE access to the Blogging Success Foundation Course.